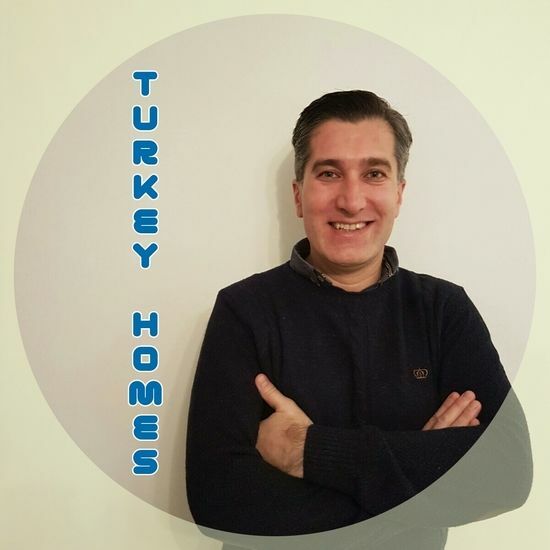 Founded by Tolga Ertukel, who has more than ten years of experience in selling Turkish property to a global audience, Turkey Homes has a head office in London and with branches in Istanbul,Fethiye, Bodrum and many other regions in Turkey. The company has worked with many overseas buyers to help them find their dream home by offering a comprehensive property buying service from start to finish. Turkey Homes offers independent, impartial, and expert knowledge about the property and the country, by giving homebuyers a wealth of information to make an informed decision about buying property for either investment or lifestyle. Our network of contacts and relationships with developers and partner offices ensures buyers are looked after throughout the whole process, offering complete peace of mind. By closely monitoring the market and promoting properties by directly working with the seller rather than another agent or third party source, Turkey Homes is able to match each property to make sure that we are offering the best value for customers. We have a dedicated team regularly checking our competitors, and it is important to us to provide our clients with the best price for any Turkish property on the market. Having enjoyed a construction boom over the last decade, Turkey is an attractive option for overseas buyers because choice and prices are highly favourable. For example, while the resort of Kalkan is known for its prestige villas, on the Aegean coast of Turkey, the resort of Altinkum attracts many English buyers with an average budget of £30,000. Whatever your budget, we will be able to find your ideal property in Turkey. See our full portfolio here. 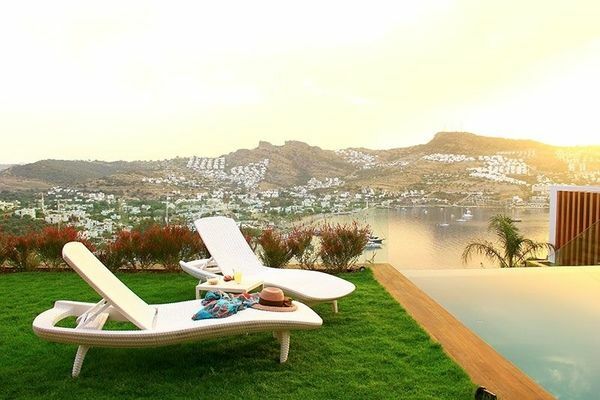 A significant reason to buy a home in Turkey is to enjoy the lifestyle that is on offer. Turkey is a diverse country with many different climates, cultures, and ways of life for young professionals, families, and retirees. At Turkey Homes, we don’t just sell property; we offer our customers help and advice about relocating to Turkey, safe holiday investments and in-depth local area knowledge. When you buy through Turkey Homes, as well as receiving unbiased and impartial advice on all aspects of the purchase of property in Turkey, we also offer you the very best in customer care. Turkey Homes staff and partners are highly trained to provide helpful advice, and our service does not end with your purchase. We are proud to offer excellent after-sales care and help throughout the buying process to enable you to buy your dream home. We evaluate your needs and requirements to find properties that most suit your lifestyle and budget. We only deal with reputable builders and developers in Turkey. Note: Turkey Homes is a UK registered company with Companies House UK, registration number 9654616, so buyers are protected under UK law. You may also be interested in reading our buyers guide to property in Turkey or this article talks about the four most popular places in Turkey for overseas buyers.